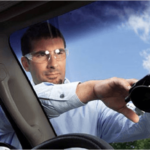 This is an important function in the pursuit of maintaining clear vision. 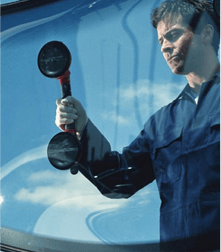 It is recommended that you replace your wiper blades every 6 months or 10,000km as they may factor in contributing to your windshields distortion. 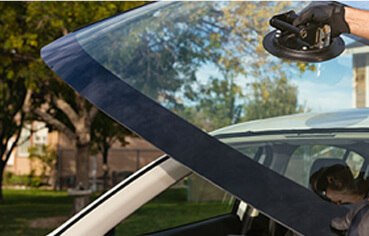 Our technicians can check your wipers to ensure optimum performance, or provide you with replacement units if necessary. 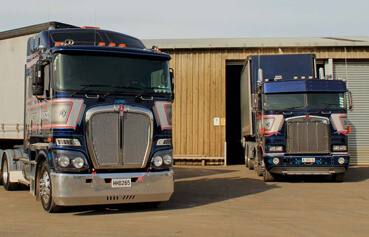 Our team is ready to service your fleet/commercial account no matter the size, provide us with the list of the vehicles in your fleet and we will provide you with specialized pricing and mobile service to ensure the least amount of downtime for your units. 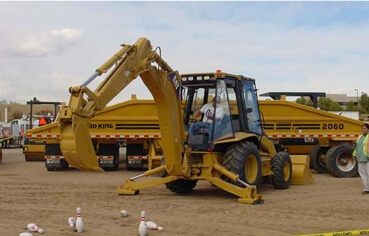 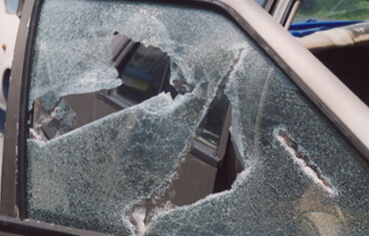 We carry a wide range of glass for semi trucks and cut laminated glass for heavy machinery. 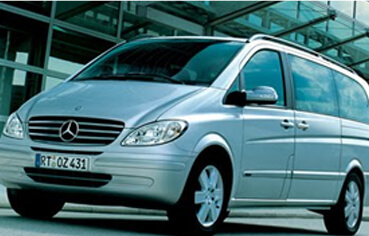 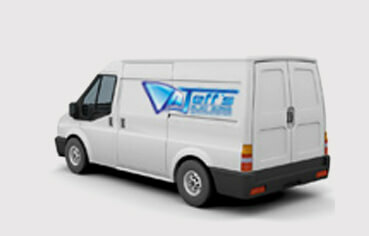 Contact us with your needs and allow us to provide you with prompt and timely replacement service. 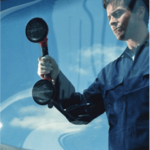 We guarantee your new installation to be free of leaks and defects in workmanship and materials for as long as you own or lease your vehicle. 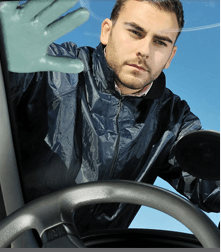 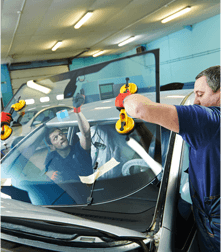 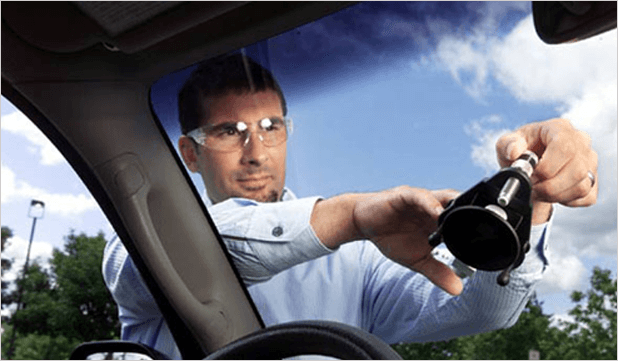 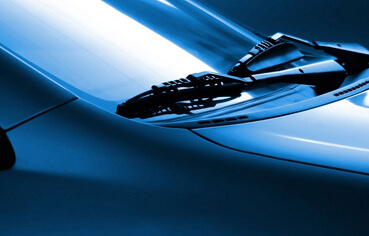 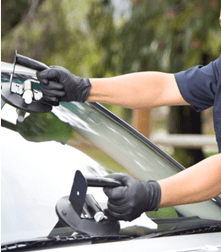 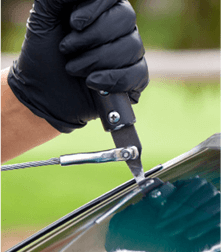 When you select Jeff`s Auto Glass you can rest assured your car or truck is in the hands of professionals who are committed to doing the job right, the first time. 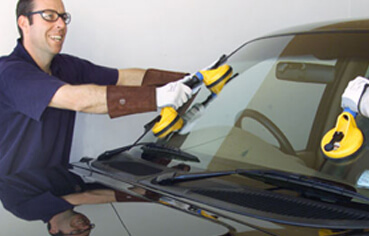 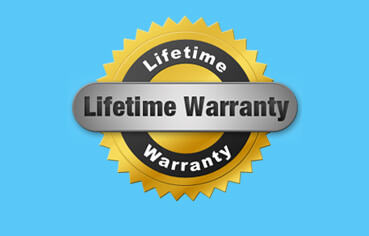 If you are not satisfied with the repair for any reason, contact us.